A unique event to mark 50 years of Halley, Antarctica. 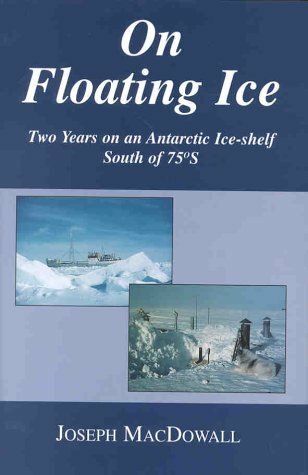 This book by Joe MacDowall is about his experiences on the International Geophysical Year at Halley Bay, 1957-58. Published in 1999 by The Pentland Press, ISBN 1 85821-720 2, it has 314 pages with black and white illustrations. The Z-50 stock is now sold out. Secondhand copies can still be found, e.g. through Amazon.